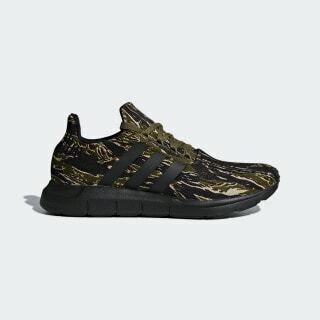 The picture of casual, go-to comfort and style, these Swift Run shoes seamlessly mix adidas heritage with modern design. 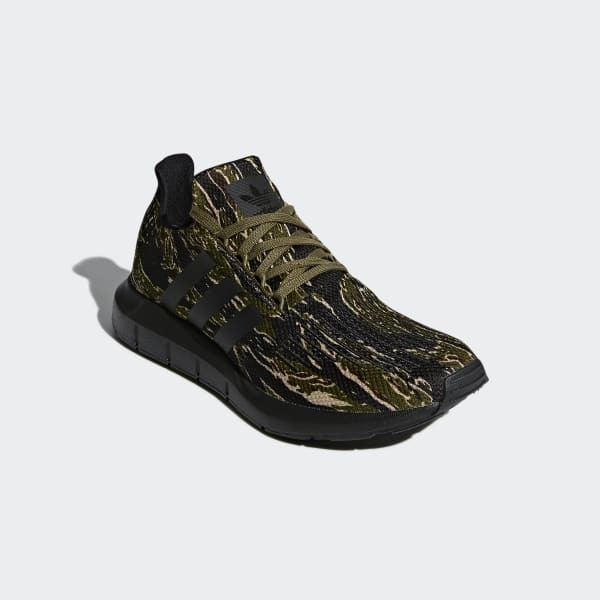 Made with camo-printed textile over a mesh lining, they fit snugly like a sock. The moulded foam midsole has deep grooves to move and flex naturally with your foot.